Packed with antioxidants, whole leaf peppermint and lemongrass team up in this delicious and revitalizing blend. Peppermint soothes a sore throat, while lemongrass helps with tummy troubles and iron absorption. 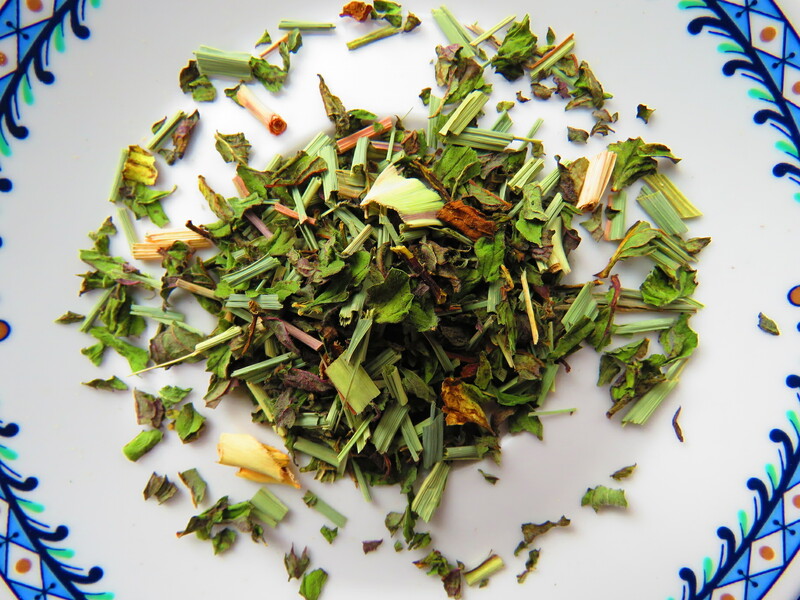 Members of a Kenyan women’s coop handpick the organic lemongrass in this blend. Your tea purchase directly benefits their employment.